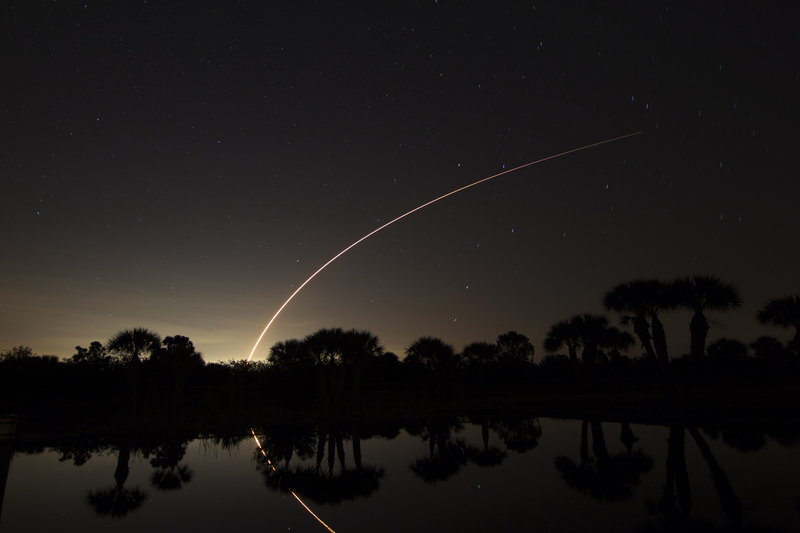 11 Responses to Spectacular Atlas 5 Rocket Launch Tonight! Thanks! It was an especially good one! Thanks! Night launches are the best! Ah, I had no idea…. What a stunning capture!! It never grows old! Come on up and see a night launch sometime! My father used to live directly across the Indian River, from NASA in Titusville (he used to work there as a scientist; I guess he found it hard to leave!). I tried so many times to make it to a launch, but they were always postponed, lol. Now he doesn’t live there — so I may travel north your way one day, hee! I know exactly the area you are talking about. Yes, the launches often get postponed, but not nearly as much so as shuttle launches. If there was a night launch in summer, you could come spend the night and sign up for a sea turtle nesting walk on the beach too. Love Florida!